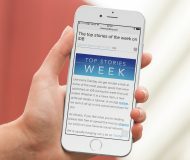 The IFA 2013 show is now underway in Berlin, Germany and the consumer electronics giant Sony has just wrapped up its major keynote which saw the official announcement of a brand new flagship smartphone, the 4G LTE-enabled Xperia Z1. Previously code-named the Honami, the Android smartphone combines the very best of Sony’s technology and boats “a groundbreaking camera experience”. Tapping Sony’s cameraphone expertise, the Android 4.2 Jelly Bean device comes outfitted with a 20.7-megapixel camera and runs a speedy quad-core Snapdragon processor with 2GB of RAM, clocked at an impressive 2.2GHz. It also boasts a five-inch display with Sony’s Triluminos technology and full HD 1,920-by-1,080 pixel resolution. 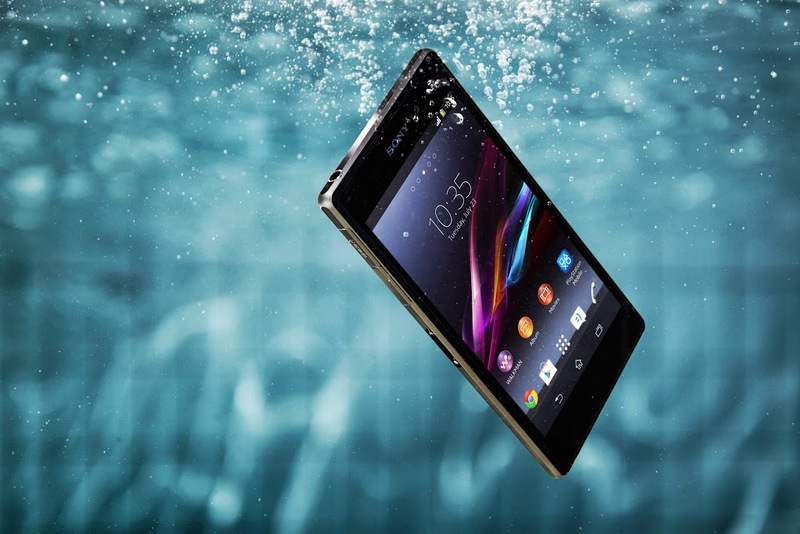 It surely doesn’t hurt that the Xperia Z1 is waterproof. The device sure looks sleek. Its stunning looks combine Sony’s acclaimed OmniBalance design with premium materials and precision engineering in a slim waterproof and dust resistant smartphone (IP55 & IP58). A solid one-piece aluminum frame with tempered glass on the front and back ensures beauty and durability as well as a consistent viewing experience from any angle. Check out the promo vid below. 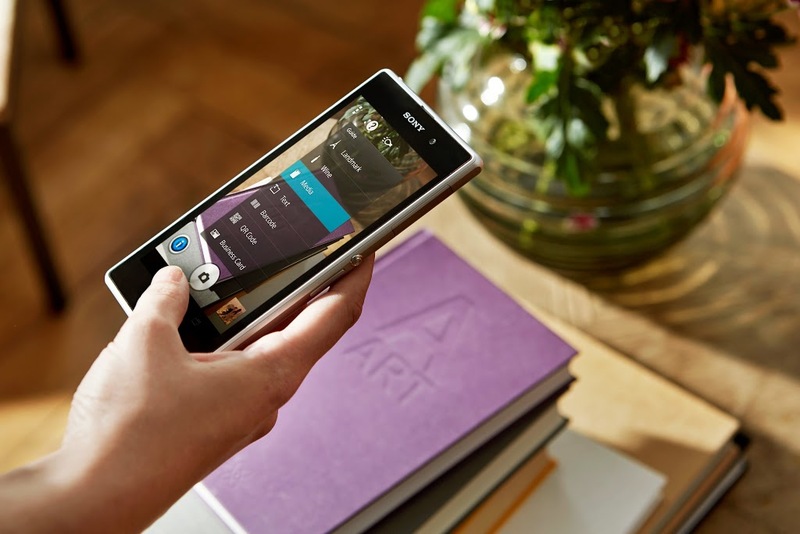 The Xperia Z1’s camera startles with advanced tech, no question about it. 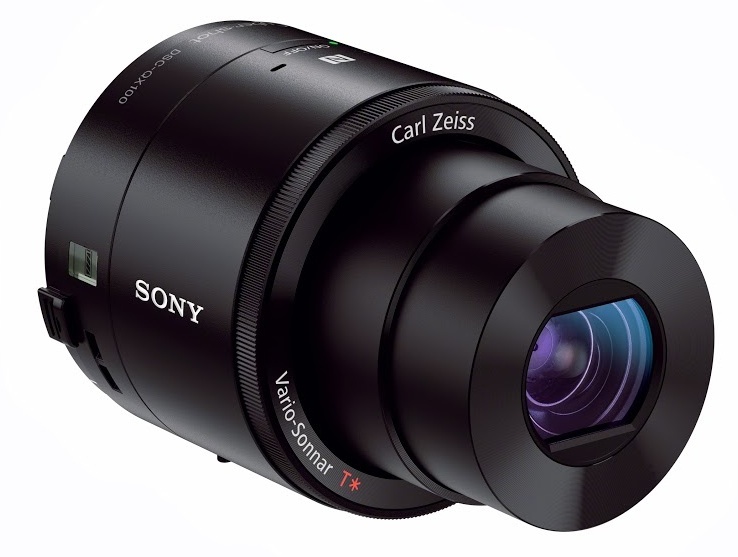 Not only does it has a 20.7-megapixel sensor – which puts it in the prosumer category – but also comes with Sony’s excellent G Lens with a 27mm wide angle and bright F2.0 aperture. But wait, we’re only getting started. There’s also a large custom-made 1/2.3-type Exmor RS mobile CMOS image sensor and an on-board dedicated Bionz processing engine for mobile. 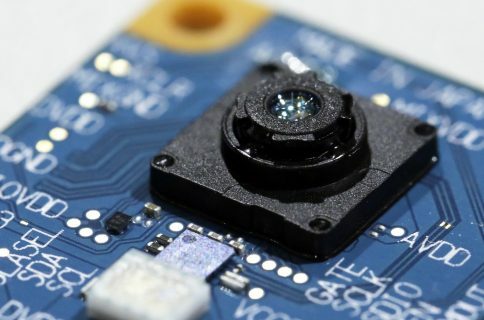 Typically found in Sony’s compact digital cameras – and now powering the company’s new smartphone camera lens attachment – the Bionz chip is used to accelerate processing of high-resolution images. 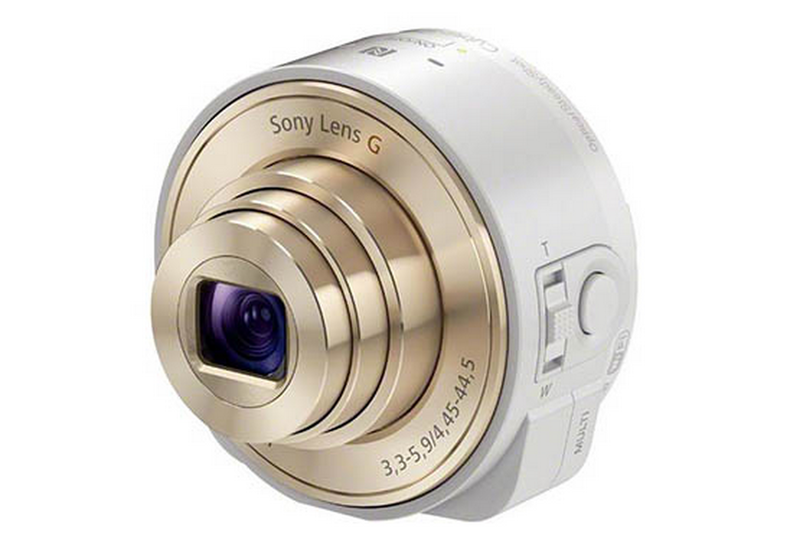 In fact, the Xperia Z1 can be paired with the just-released Cyber-shot QX10 and QX100 lens cameras. 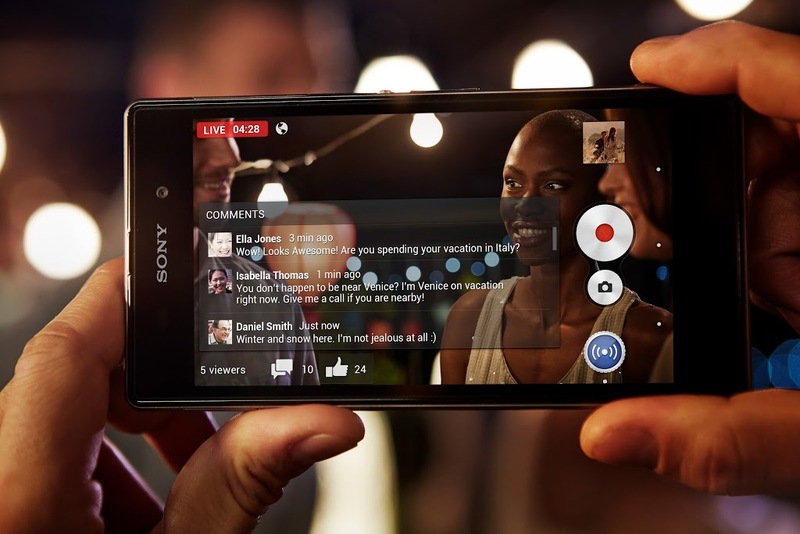 The included suite of Xperia Camera apps deliver a range of interesting features, including live social broadcasting, as depicted on the image top of post. You can also point the phone at landmarks to get all sorts of useful information. 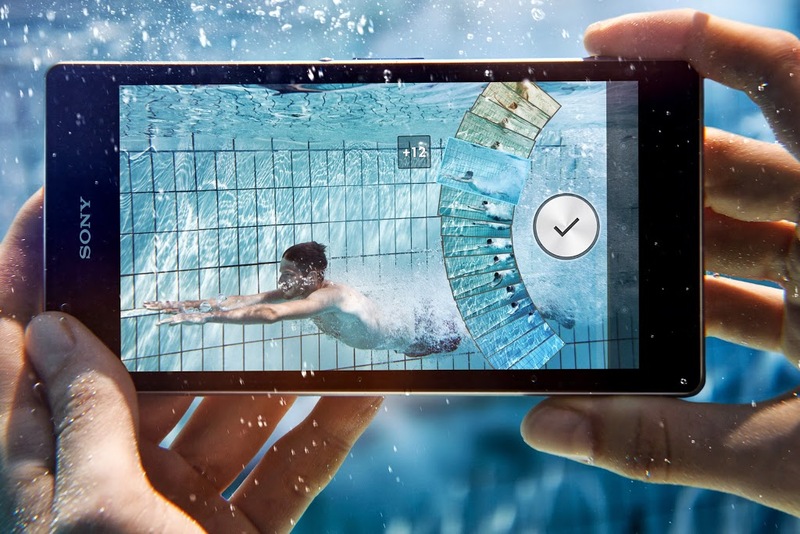 The Xperia Z1 can take up to 61 images in two seconds, letting you choose the perfect shot. Another sweet capability: one camera app has a nice overlay of customizable animations to create cool pictures using Sony’s SmartARTM augmented reality technology. In addition to a tripod (below), Sony is also selling the Smart Imaging Stand IPT-DS10M accessory which helps the Z1 detect smiles without the need to hold the handset. 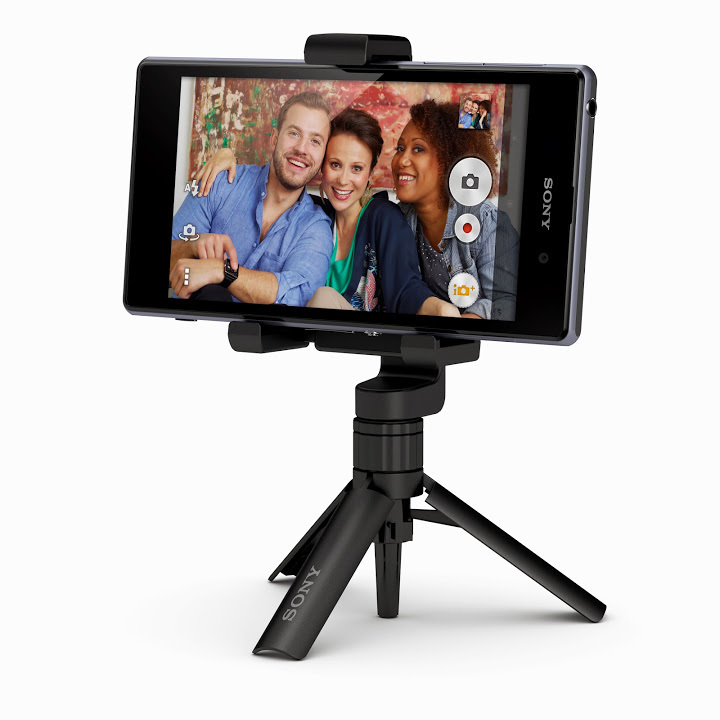 Sony’s Smartphone Tripod SPA-MK20M provides extra stability. 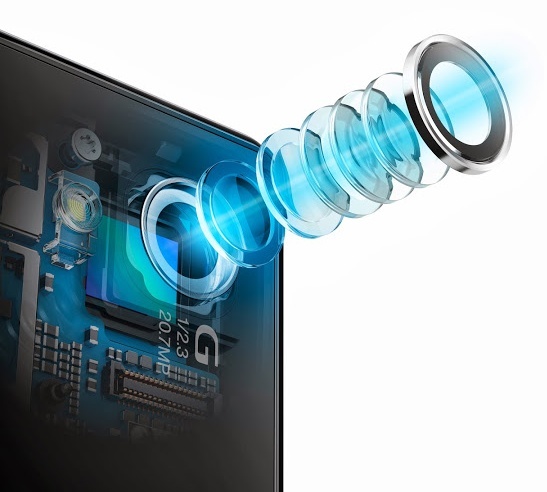 Sony claims the combination of these technologies delivers the same level of quality and performance as a conventional compact digital camera in a slim, waterproof smartphone. High shutter speeds and 3x clear image zoom also “prevents shots from being blurred while enabling them to be captured at distance”. 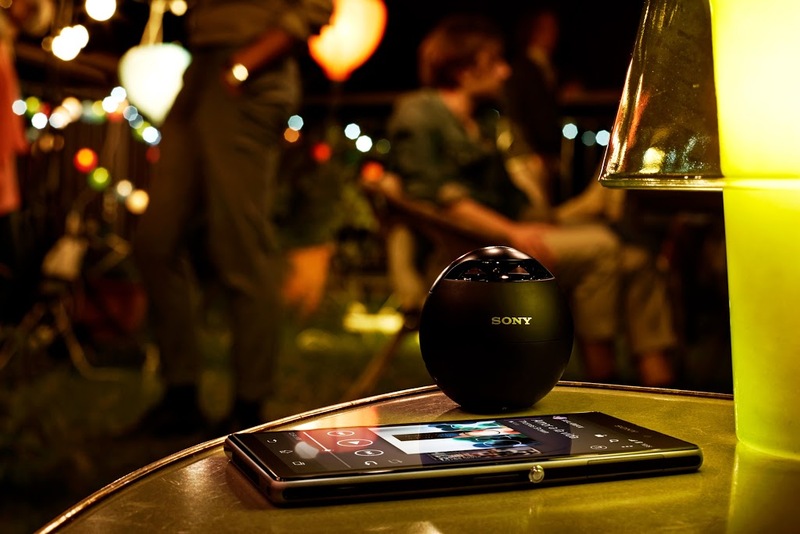 Check out the Xperia Z1 camera promo below. According to a media release, the Xperia Z1 has a massive 3000 mAh battery and will launch globally from September 2013 in black, white and purple color variants. Preloaded Sony apps include Sony’s Walkman (22 million songs through Sony’s Music Unlimited service), Movies (more than 150,000 movies and TV shows through Video Unlimited2 from Sony Entertainment Network) and more. 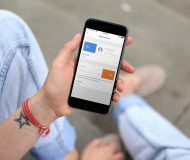 The device also come with PlayMemories Online, a cloud-based image and video service integrated right into the Album app, with an All Sync feature letting you auto-upload all your photos “without storage limitation” due to the images being resized to 1,920 pixels wide. Check out the additional Xperia Z1 information on the Sony Mobile website. In addition to the new flagship smartphone, Sony unsurprisingly introduced the QX10 and QX100 camera lens attachments that latch magnetically onto your iPhone or Android device. 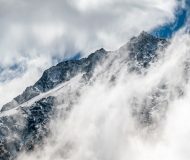 The accessories pack in a standalone sensor with Carl Zeiss optics – the same used by the Nikon 1 system – and as such are basically complete cameras in their own right that basically relegate your smartphone to a glorified real-time viewfinder. The $250 QX10 has an 18.2-megapixel CMOS sensor with a 10x zoom lens, the same sensor and lens of Sony’s $400 WX150 Cyber-shot camera. The more powerful $500 QX100 (now available on Amazon) has a 20.2-megapixel Exmor R sensor with a 2/1.8 Carl Zeiss lens, the same sensor-lens pairing from the Sony RX100 point-and-shoot camera (the most praised sensor for high-end compact cameras). There’s also a gold variant, just in case. 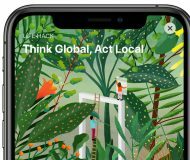 I’m loving the official ad: it’s quite smart in showing off the remote shutter capability – that alone allows for some interesting shots that are not necessarily possible with your phone’s built-in camera. 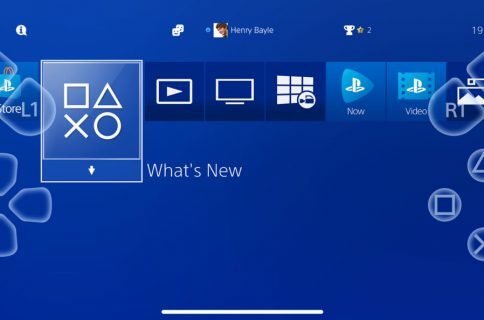 Both accessories feature a Bioniz processor and connect with your smartphone over Wi-Fi (or NFC), using Sony’s PlayMemories Mobile app that will be hitting the App Store later this month. The QX100 comes equipped with a dedicated control ring for camera-like adjustment of manual focus and zoom, which is super nice. 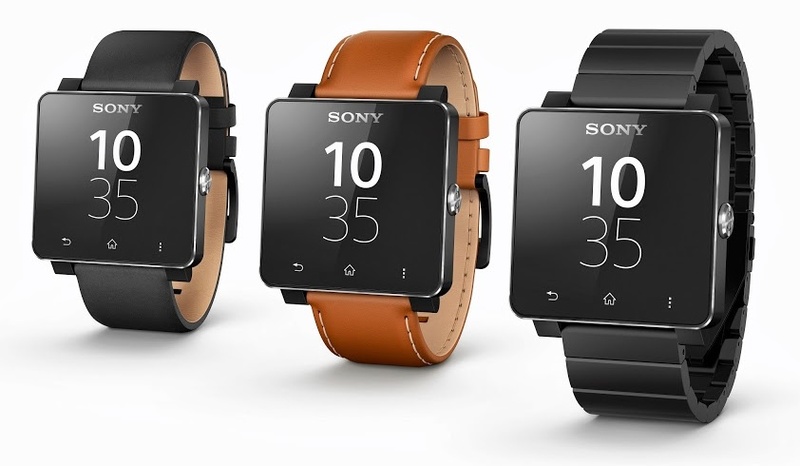 Finally, a second-generation Sony smartwatch is now official. 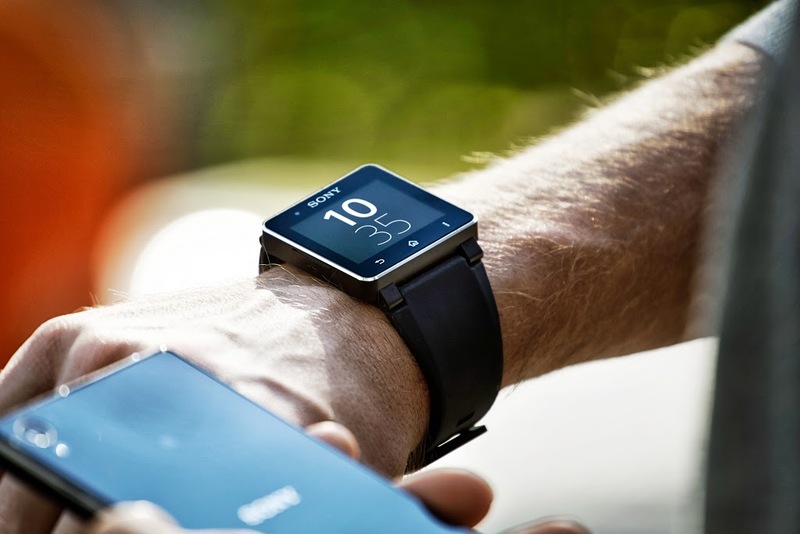 Billed as the “world’s first Android-compatible smartwatch with one-touch NFC”, the Sony SmartWatch 2 uses as a second screen for the Xperia Z1 and lets you read messages, handle calls, access notifications, trigger the Xperia Z1 camera shutter and more. 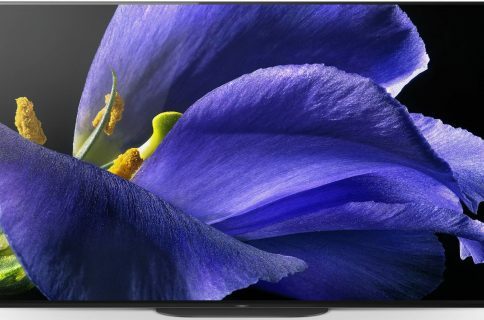 It’s water-resistant, has NFC and sports a 1.6-inch transflective LCD screen with a rather paltry 220-by-176 resolution. 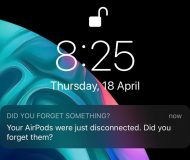 Preloaded apps include SMS/MMS, Gmail, Facebook, Twitter, music remote extension/music handling, Calendar, Weather, to name a few. Sony says it’s working closely with developers “for even more optimized apps”, including companion smartwatch camera apps to enhance the Xperia Z1 experience. Sony shared little in terms of price points and availability other than noting the new smartwatch is “coming soon”. 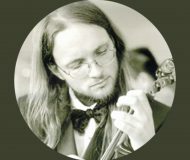 What do you think about Sony’s announcements?